Beach access is a block away! 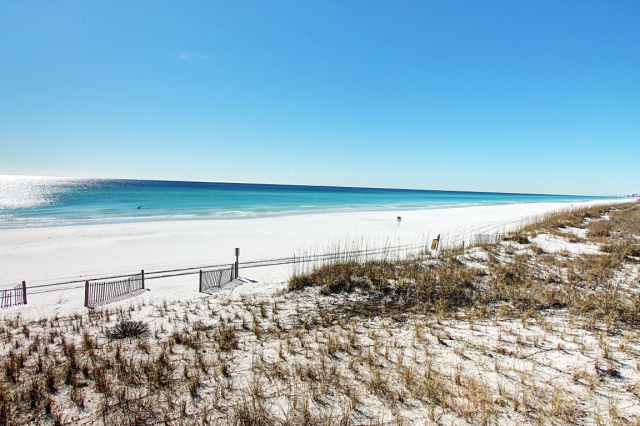 Ground Floor condo just 175 yards to Seagrove Beach! 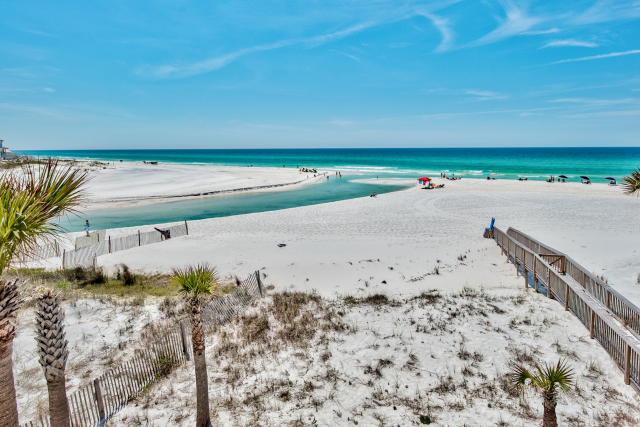 The Starfish is a cozy yet well-appointed condo located just 175 yards from Seagrove Beach in Beachside Villas! 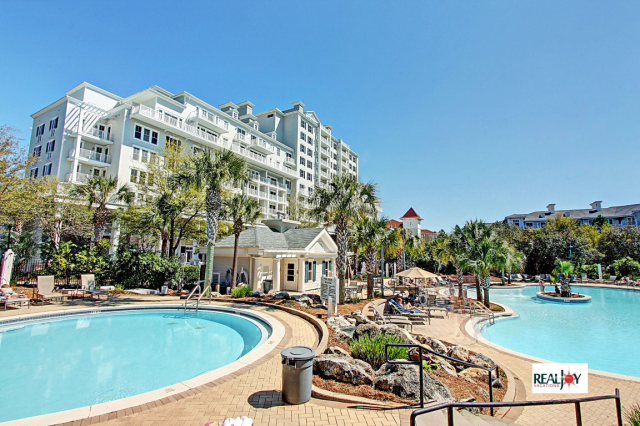 This ground level condo makes your beach vacation super easy with no steps to navigate, a quiet paved road to walk to the beach, and a beach boardwalk over the dunes! With a Queen bed in the master, and a twin over full bunkbed in the guest room, this condo comfortably sleeps 5. Each bedroom also has a private attached bathroom. The living area is open to the kitchen with a large sectional sofa and flatscreen TV for when its time to relax. The full kitchen offers seating for 3 at the bar and a café table for 2. Just off the living room is your private patio for you to enjoy your morning coffee or evening cocktail. The community pool and tennis courts are next door. 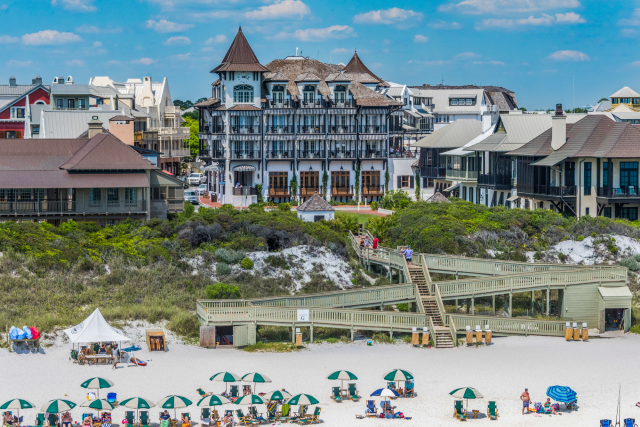 Located right in between Seaside and Rosemary Beaches, your options for dining and entertainment are almost endless. 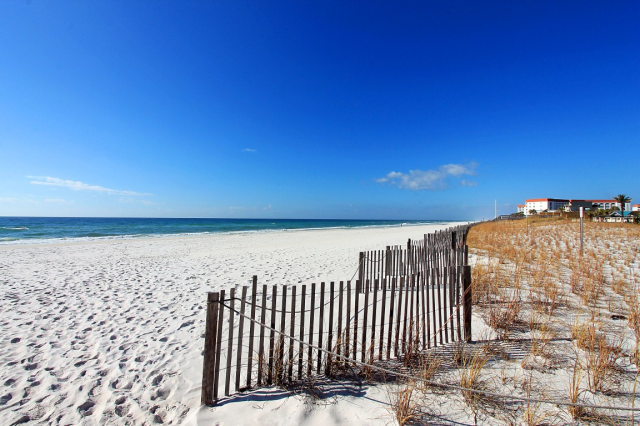 Come to The Starfish and discover the best of 30A! *SNOWBIRD / 55+ RENTAL* Snowbird Season is November through February on a monthly basis. The monthly rate for Nov- Jan is $1450 per month + taxes/fees. February only is available at a premium, but Jan & Feb can be reserved together for the standard rate. Snowbird Rentals can be booked online & are subject to an additional $150 cleaning fee. 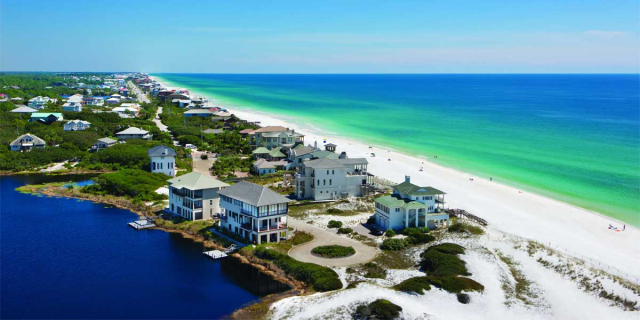 Seaside is a short drive away and is most widely known for being featured in the Truman Show with Jim Carrey. Its incredible architecture has helped to make it famous but also its faithful replication of the kind of seaside town that used to be common up and down the coast. 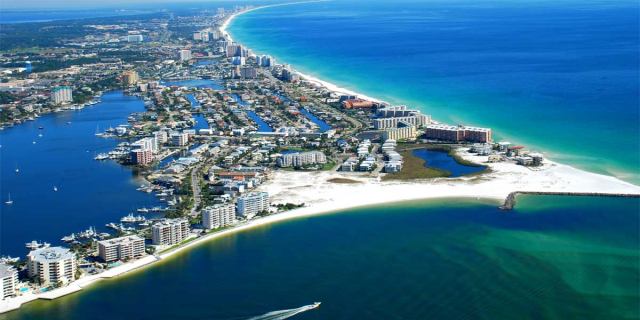 Seaside has its own Farmer's Market, post office, Repertory Theater and neighborhood school. 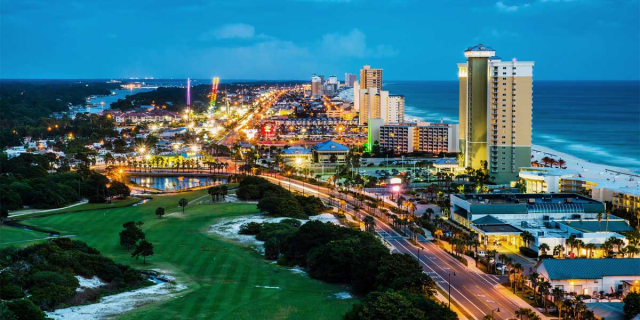 It boasts unique shopping, fantastic cuisine and the incredible architecture that makes Seaside famous, there are activities for everyone; kayak rentals, bike rentals, paragliding, fishing, golfing, hiking, swimming, tennis -- you'll find it all right here.